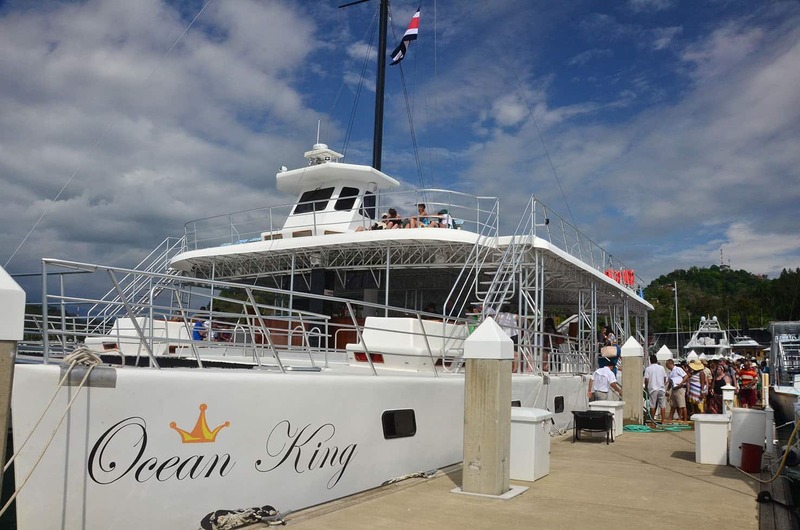 Welcome to the Ocean King! 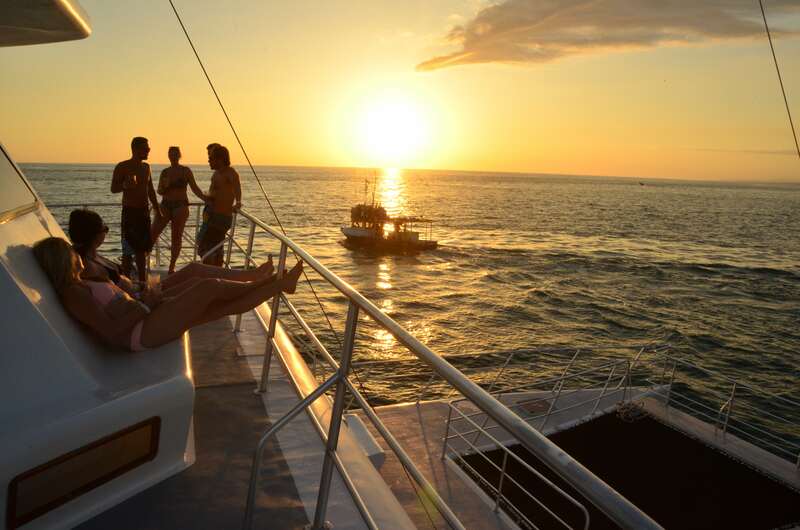 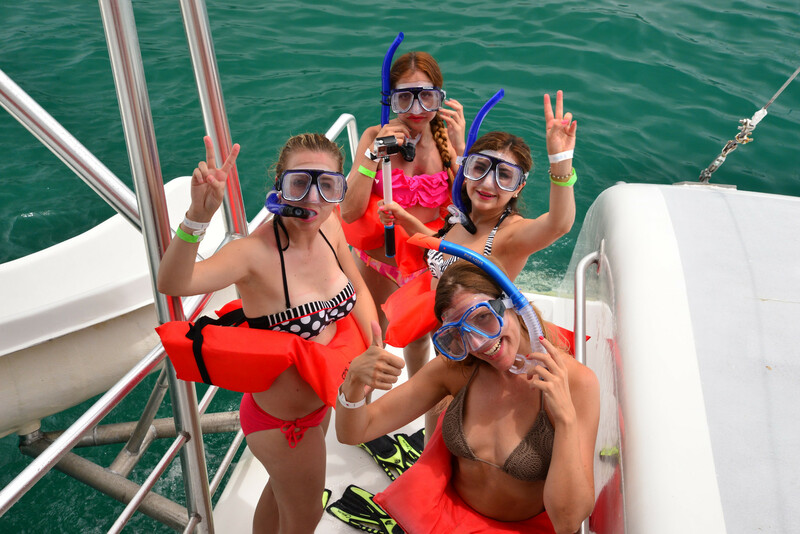 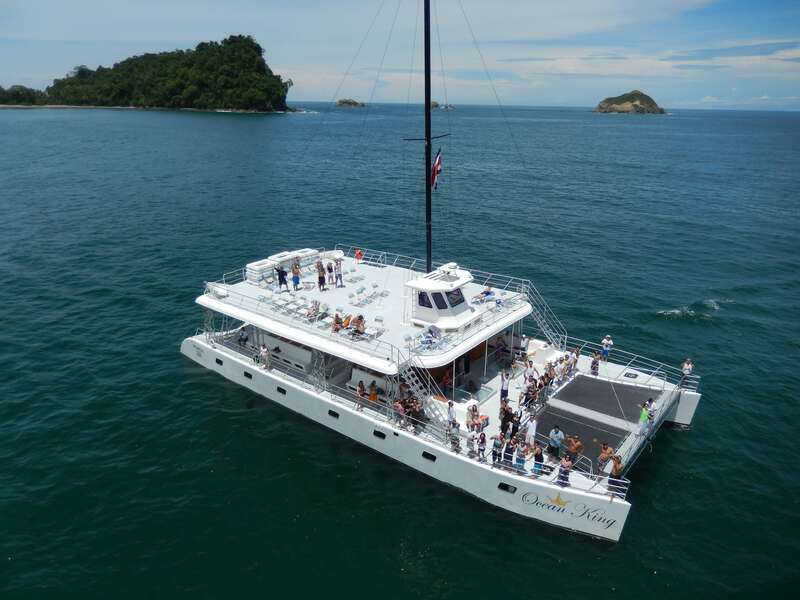 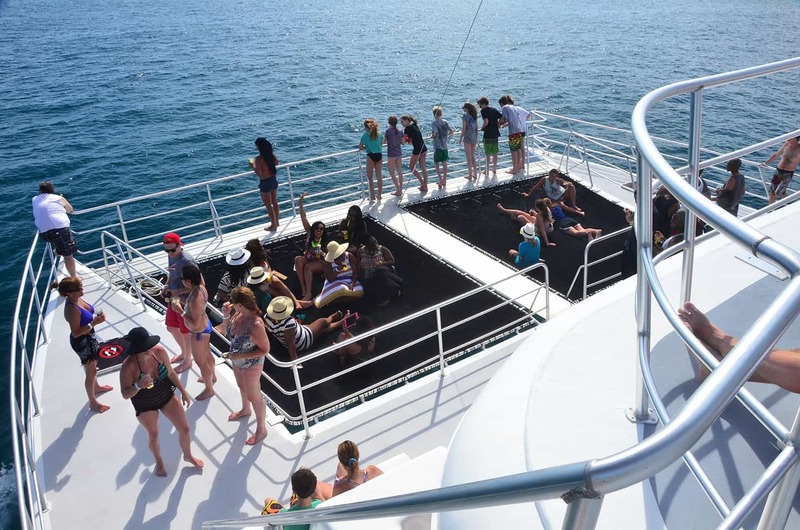 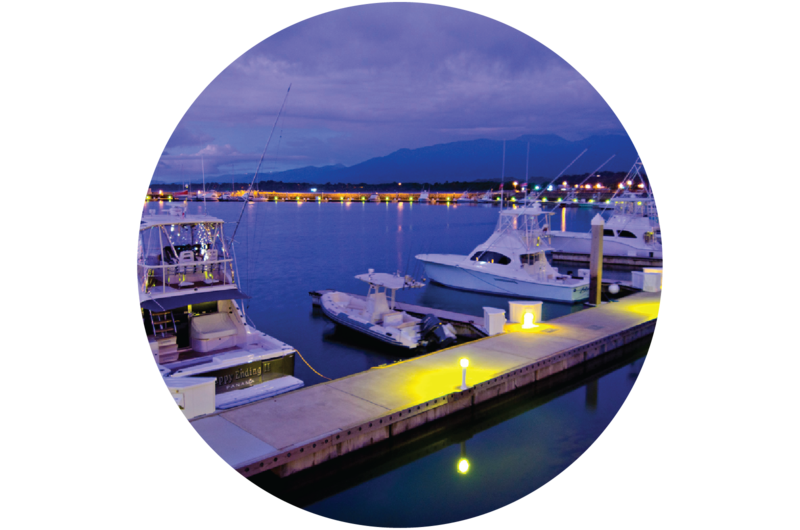 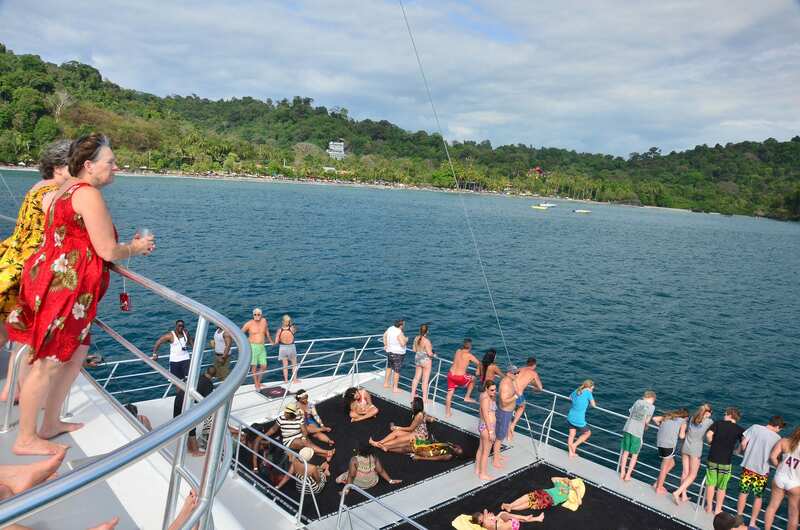 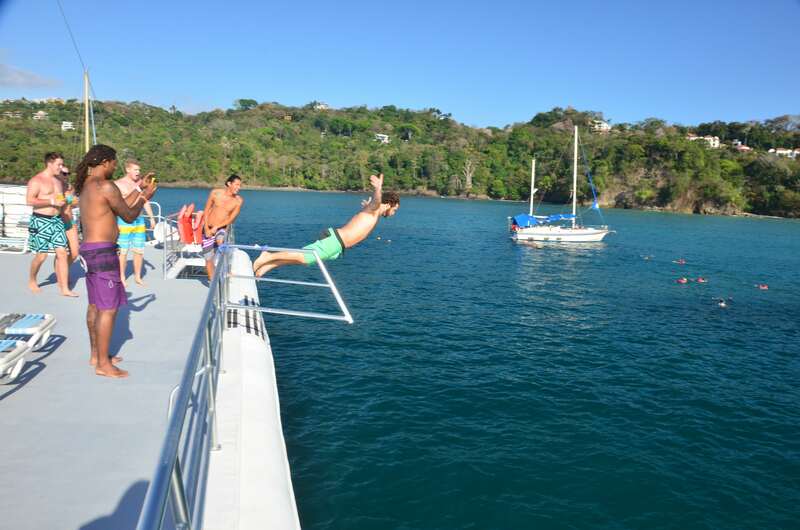 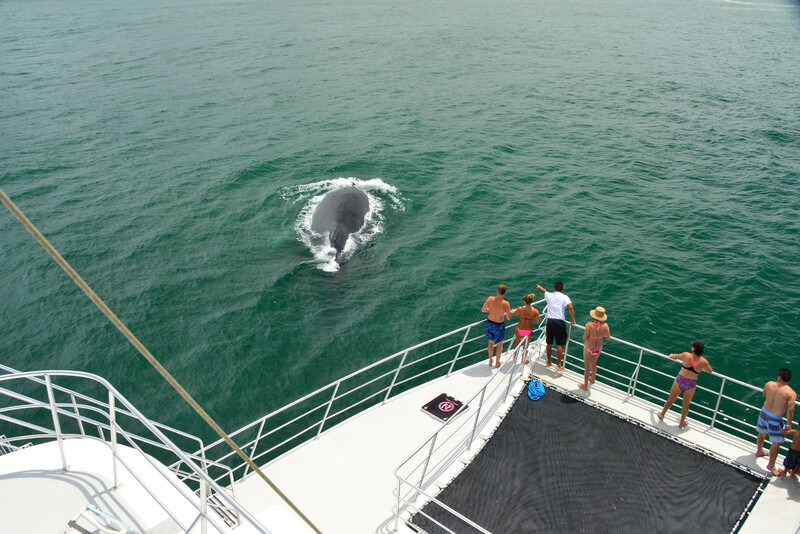 The Manuel Antonio Catamaran Adventure awaits you! 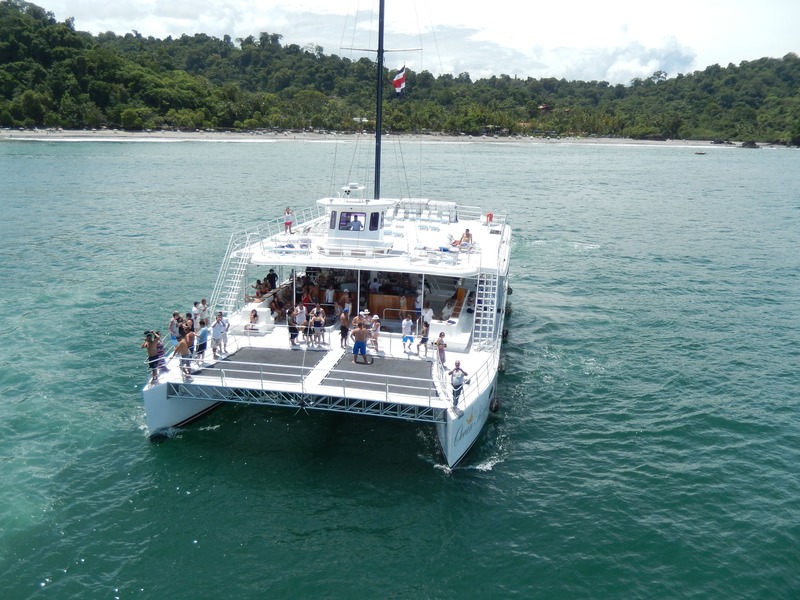 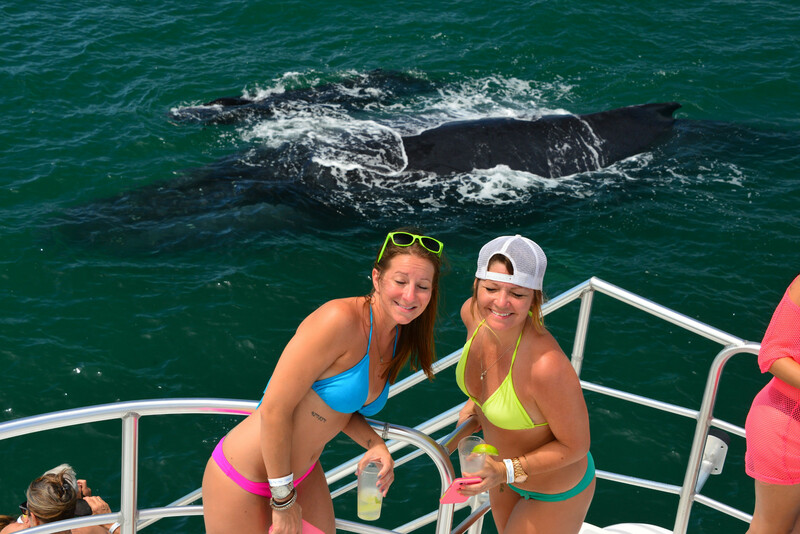  The best catamaran adventure in Manuel Antonio and Costa Rica! 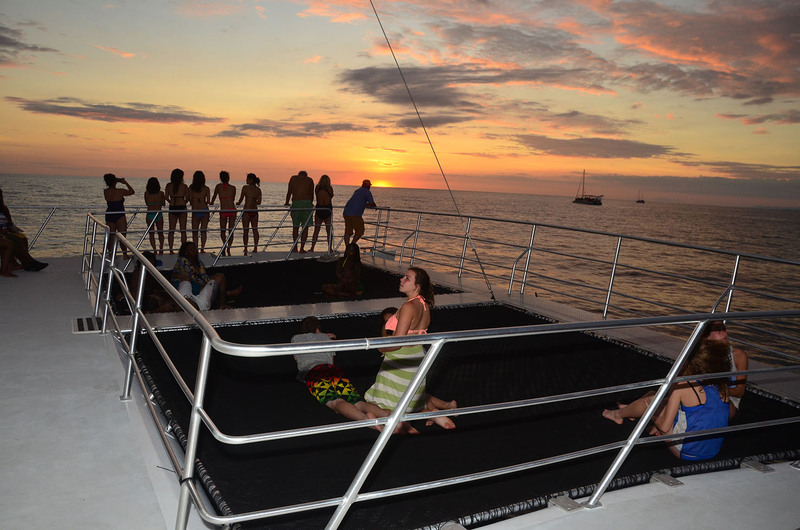 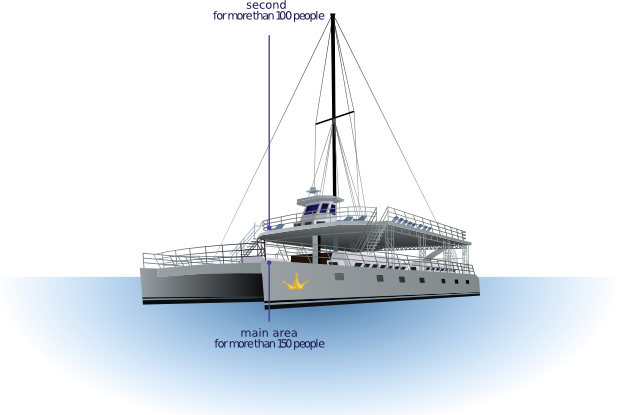 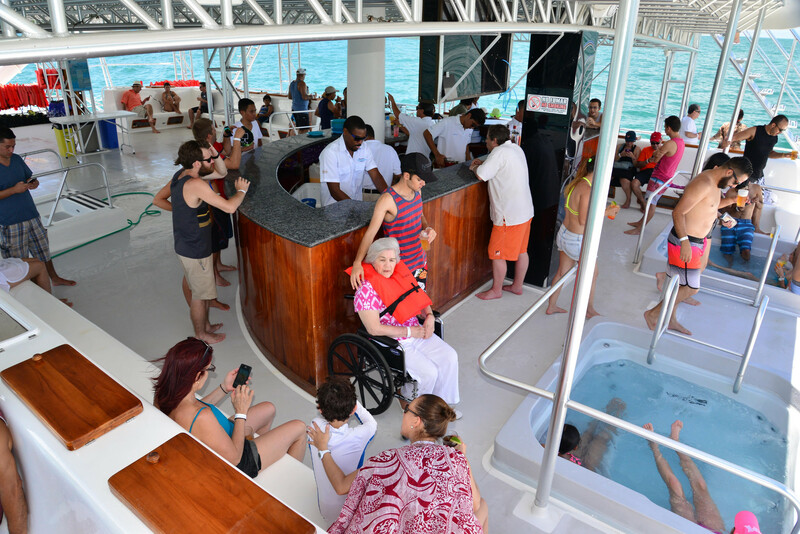 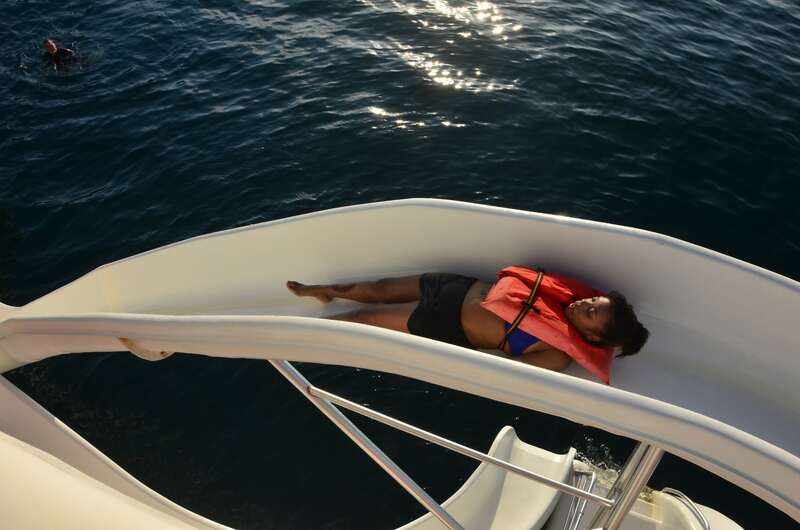 The ocean king catamaran is a 100 feet long, it's brand new and have all the amenities for your satisfaction.